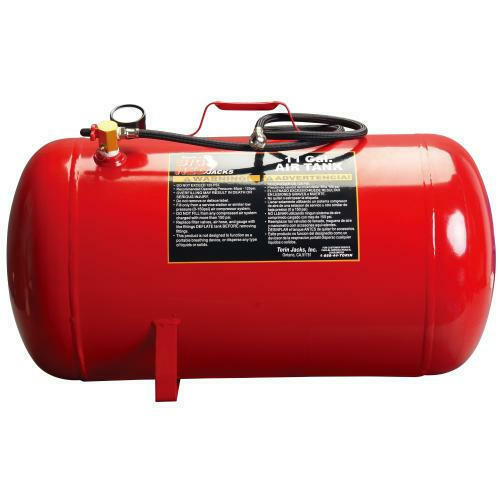 We have high specialization in manufacturing and supplying supreme quality Compressed Air Tanks. Since our inception in the year 2012, we, Sun Hi- Tech Engineering have been able to provide our clients with an exclusive range of best quality Air Dryers & Air Compressors. We manufacture, trade and export this range to a wide customer base, which is acknowledged by our valuable clients for their superior quality and excellent performance. The products, we manufacture are in wide demand by many of our patrons pertaining from major heavy duty industries such as Glass Industry, Sugar Industry, Paper Industry, Chemicals industry, Ceramics industry and Automobile industry. Made from the high-quality raw material, the whole range has been manufactured keeping in mind the industrial standards of it. Furthermore, our clients can avail this range from us in varied specifications as per their requirements. We have established a state-of-the-art infrastructure facility located in Coimbatore, Tamil Nadu, for executing all the business activities in a synchronized way. This facility is well installed with varied technologically advanced machines, tools and technologies, which support us in meeting the diverse requirements of our clients. Further, to ensure organized and safe storage of all the manufactured products and sourced raw material, a spacious warehousing unit is maintained by us. All the business related tasks of ours are carried out by a team of efficient professionals. All these professionals implement their industry knowledge and experience to successfully accomplish all their assigned tasks on-time. These experts regularly interact with our clients to know their views & suggestions and then serve, as per their requirements accordingly. Owing to our ability to fulfill bulk orders, diligent workforce and ethical business policies, we have been to garner the confidence of a huge number of clients.